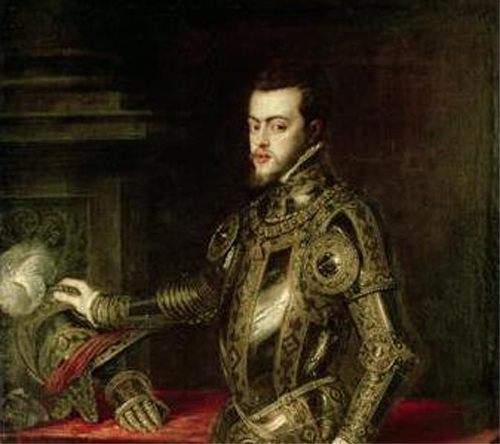 In this podcast Dr Francois Soyer looks at Phillip II's reign, how his government worked, the emergence of a new social class in Spain, the problems with personal rule: inefficiency, corruption and unrealistic expectations and Hapsburg rule under Phillip, bureaucracy and the growth of modern government. How did government work under his rule? The emergence of a new social class. The problems with personal rule: inefficiency, corruption and unrealistic expectations. Hapsburg rule under Phillip - bureaucracy and the growth of modern government.